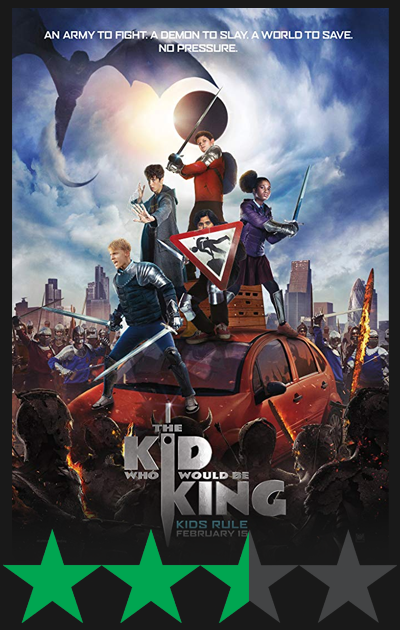 Directed by Kevin Kölsch and Dennis Widmyer. 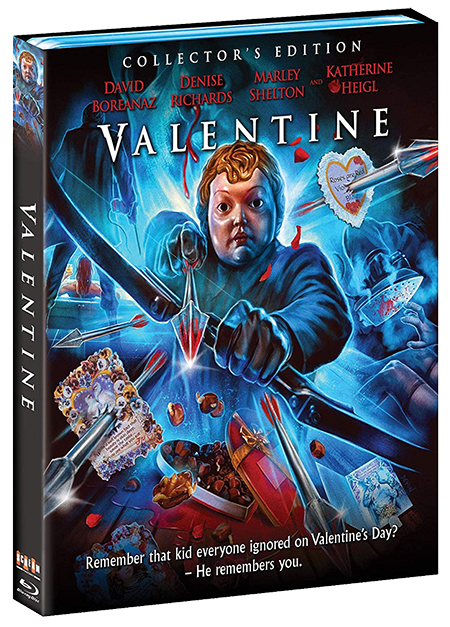 Cast: Jason Clarke, Amy Seimetz, John Lithgow, Jeté Laurence, Hugo Lavoie, Lucas Lavoie, Obssa Ahmed, Alyssa Brooke Levine, Sonia Maria Chirila, Suzi Stingl. 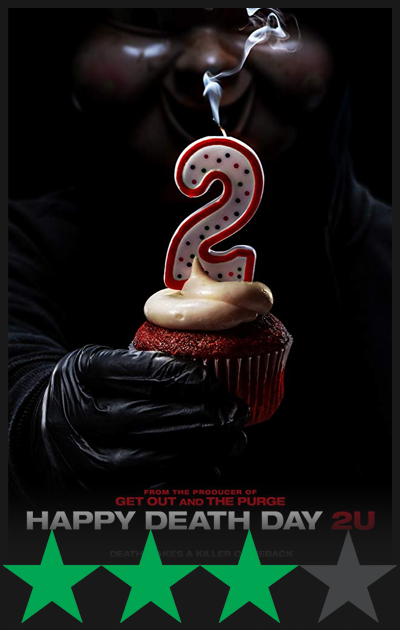 Rated: (for strong violence/terror and language). 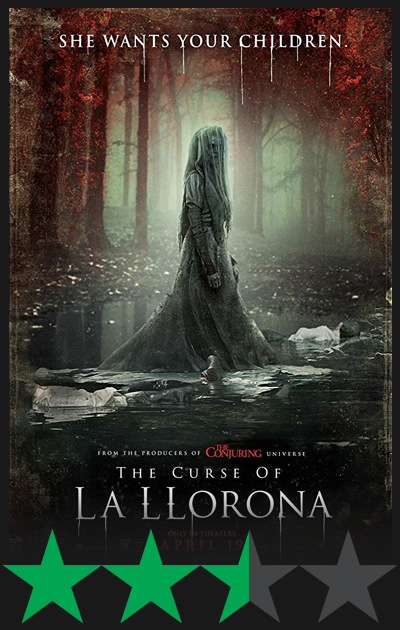 Reviewed by Dustin Putman for TheFrightFile.com, April 4, 2019. 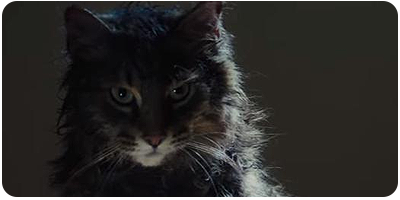 For viewers hoping for a mostly faithful adaptation of Stephen King's blisteringly dark 1983 novel of "Pet Sematary," it may be best to stick with Mary Lambert's 1989 treatment. That film, a brutally haunting meditation on death and loss as viewed through the prism of an unearthly family tragedy, carries the same unsettling punch it did thirty years earlier. 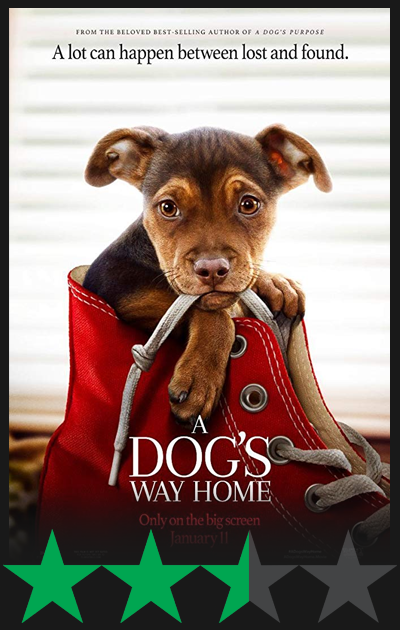 For this updated version, screenwriter Jeff Buhler (2008's "The Midnight Meat Train") and directors Kevin Kölsch & Dennis Widmyer (2014's "Starry Eyes") take a decidedly divergent path beyond the deadfall of the pet cemetery. 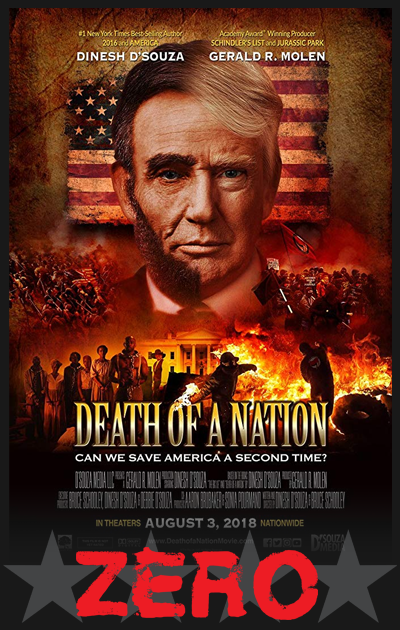 If the first two-thirds are rather perfunctory, failing to live up to the earlier picture's similar beats while shaving off many of the sharp, messy complexities of its source material, it is the rather brazen and surprising last half-hour which finally, at long last, finds its necessary sting. 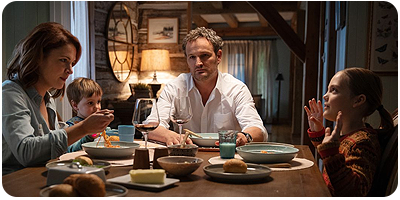 Louis Creed (Jason Clarke) has moved his familywife Rachel (Amy Seimetz), 8-year-old daughter Ellie (Jeté Laurence), and toddler Gage (Hugo Lavoie and Lucas Lavoie)from the hustle and bustle of Boston to the quiet Maine town of Ludlow to take a position as a university MD. What is supposed to be a fresh start, an attempt to slow down while taking more time to spend with each other, quickly turns sour. 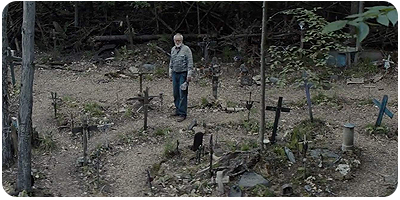 The first harbinger arrives with the discovery of a pet cemetery (misspelled as "sematary" on the child-made entrance sign) sitting in the woods of their property. The second is Victor Pascal (Obssa Ahmed), a college student hit by a car who dies in Louis' medical office and later comes to warn him never to cross over to "the place where the dead walk." The third is the death of Ellie's cat, Church, found lifeless alongside the truck-infested road. 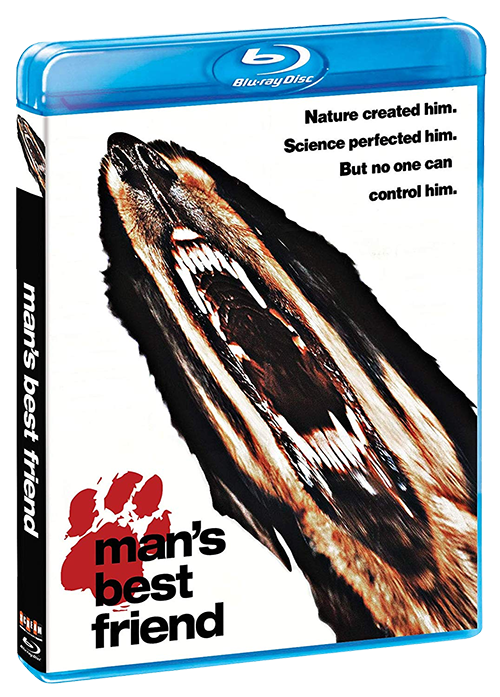 Recognizing Ellie may not be ready to handle the death of her beloved pet, elderly neighbor Jud Crandall (John Lithgow) makes a choice which will change all of their lives forever: he lures Louis to bury the feline beyond the pet cemetery in the soil of a Wendigo-cursed Indian burial ground. Nothing good can come of this, of course, and by the next morning Church has returned home, suddenly alive again but not quite himself. For the Creeds, their luck is about to entirely run out. 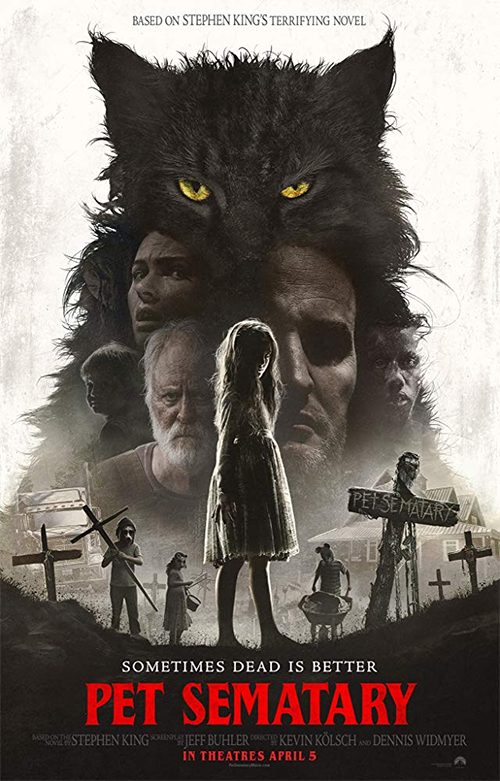 When "Pet Sematary" adheres most closely to Stephen King's novel and the original film King also wrote, it is troubled by its inability to live up to either. The Micmac burial ground, so earthy and visually grand in the 1989 film, is almost laughably superficial here; the soil, for one, is no longer stony, and its aesthetic is that of a claustrophobic studio backlot made to look like a barren, lightning-crashing alternate planet. When Buhler and Kölsch & Widmyer opt to graze over or entirely ignore certain key elements, such as Ellie's love for her cat (she barely interacts with the animal before he wanders onto the road) or the complicated hostility between Louis and Rachel's parents (virtual extras here), it proves an unsatisfying missed opportunity to bring weight to the material. Where the proceedings become very, very effective, then, is at precisely the point when the filmmakers throw caution to the wind. By abandoning King's text at this crucial juncture, they are freed from the shackles of unavoidable comparisons. 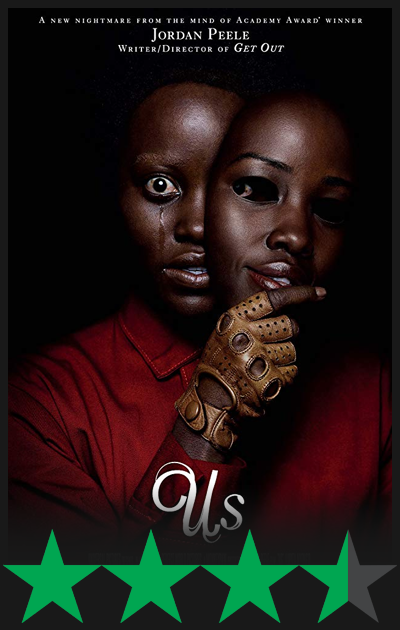 And, perhaps most fascinating of all, by forging its own path, the film is ultimately able to find common ground with the provocative themes which King so indelibly tackled. 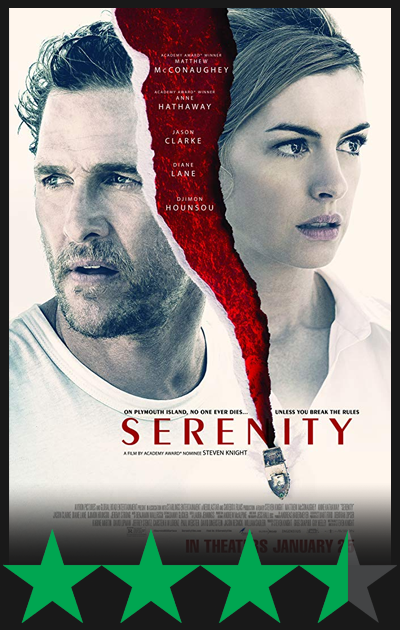 Jason Clarke (2019's "Serenity") is a fine actor but he is arguably miscast as Louis Creed, lacking the fatherly warmth necessary to sell the places of emotional grief and psychological unrest he goes. 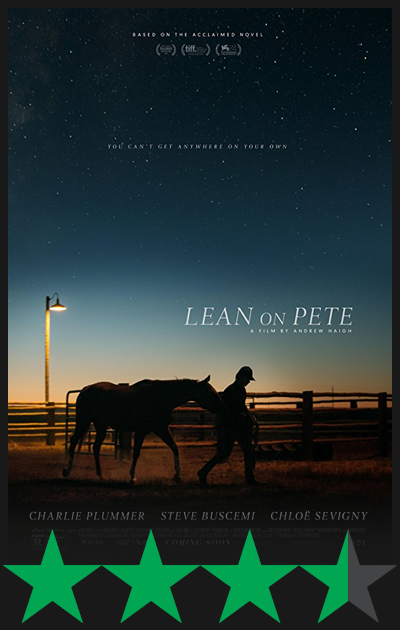 Amy Seimetz (2018's "Lean on Pete") is on stronger footing as Rachel, particularly during the scenes where she is haunted by the childhood trauma revolving around her late sister Zelda (Alyssa Brooke Levine), long dead from spinal meningitis but never far from Rachel's consciousness. 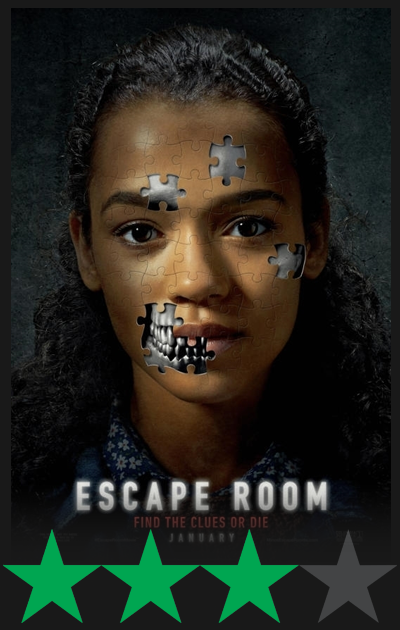 A set-piece involving a medicine cabinet and a dumbwaiter is close to terrifying, and in this and some key late moments, Seimetz thoroughly sells convincing layers of confusion and terror. 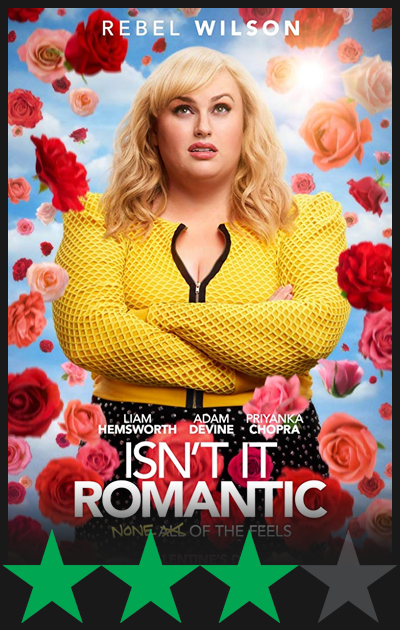 John Lithgow (2017's "Pitch Perfect 3") is never less than great in any performance he gives, but his Jud, unfortunately, has neither the warmth nor lived-in grizzle of Fred Gwynne's earlier turn in the role. 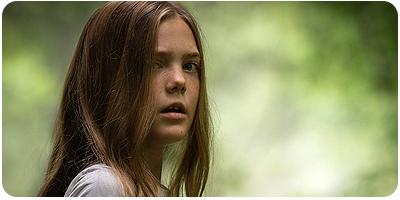 The true standout of the piecethe breakout actor everyone ought to be talking aboutis Jeté Laurence (2017's "The Snowman"), almost preternaturally phenomenal as daughter Ellie; hers is the one character who somehow manages levels of depth not even hinted at in the book, and Laurence handles these wide-reaching demands with the kind of nuance and wisdom rarely found in actors of her young age. 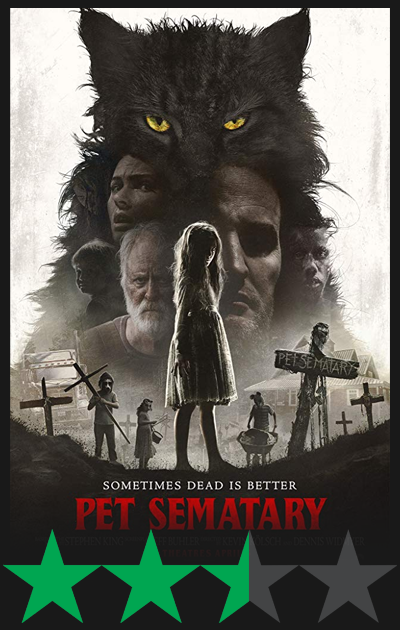 "Pet Sematary" is an unremittingly bleak tale, a careening tanker truck barreling straight into the heart of darkness. 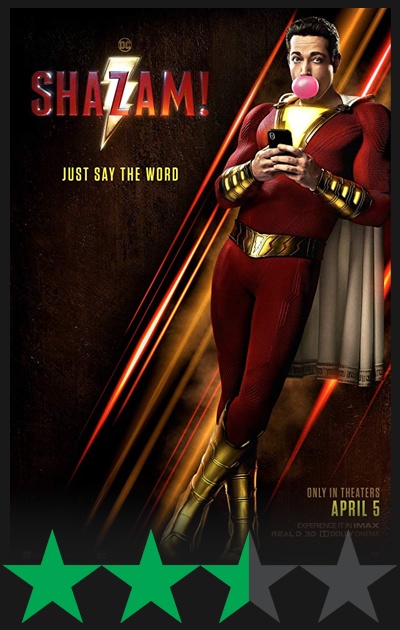 When it feels the need to check off familiar plot points, it plays like a glossier, less textured take on subject matter done better twice over. 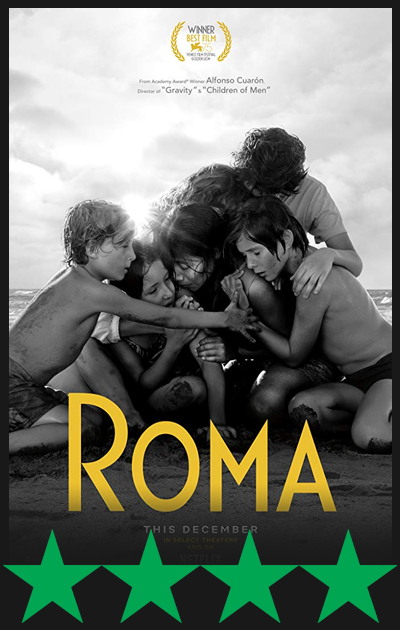 When it gets out of its own head and becomes more revisionary, however, it's an entirely different beast altogetherviciously poignant and dread-inducingly eerie. "Sometimes dead is better," Jud warns, and so it is, the final piece of every living being's existence. To mess with this plan is to defile nature itself. 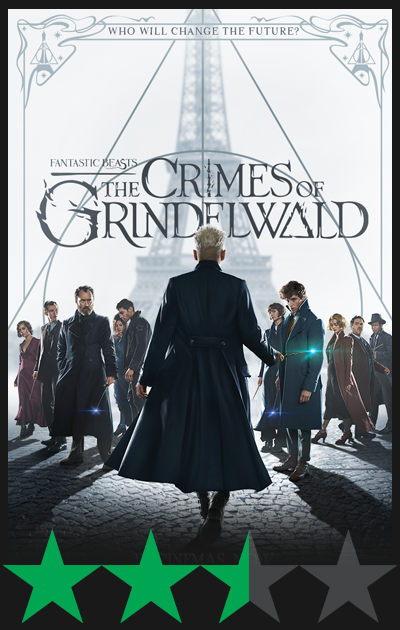 It's a truth the deep-in-mourning but also grossly selfish Louis has to learn the hard way, and once he crosses over the barrier there's no turning back. 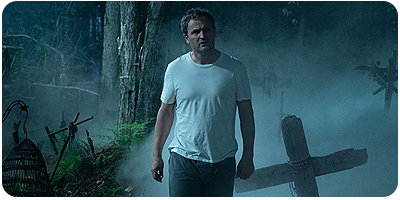 As bumpy as the ride may be, 2019's "Pet Sematary" thankfully improves the longer it plays out, culminating on a precipice of both tenebrous uncertainty and quaking finality. 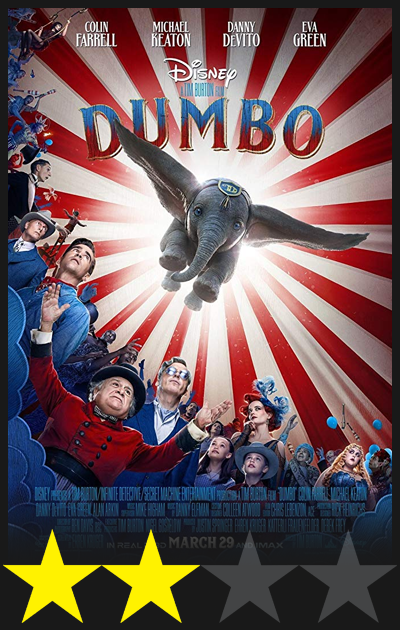 As far as inferior remakes go, it achieves a welcome unpredictability precious few manage.